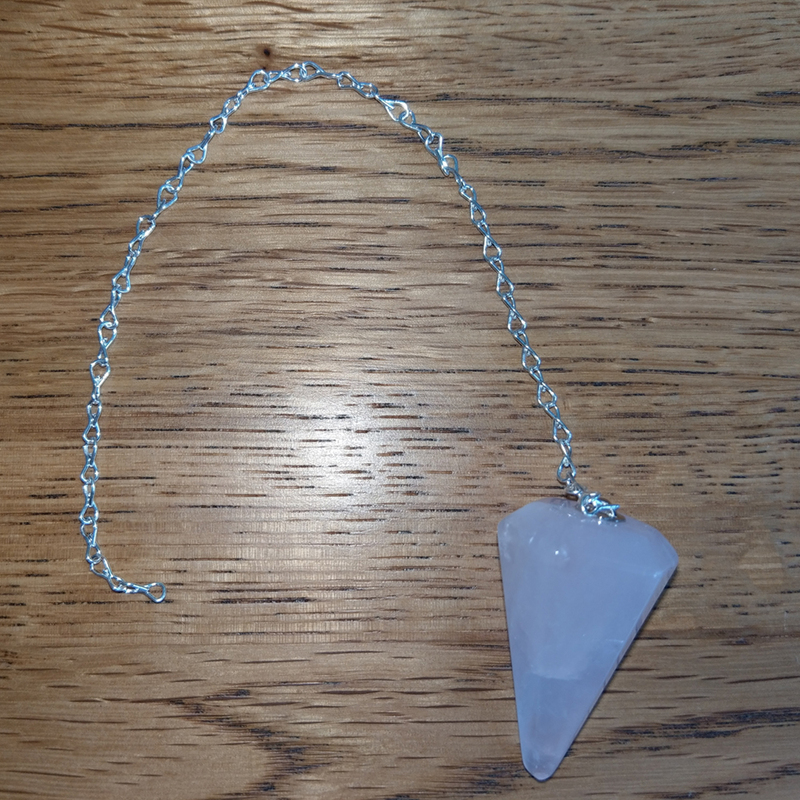 A rose quartz pendulum of premium quality which has been reiki charged with a silver chain. 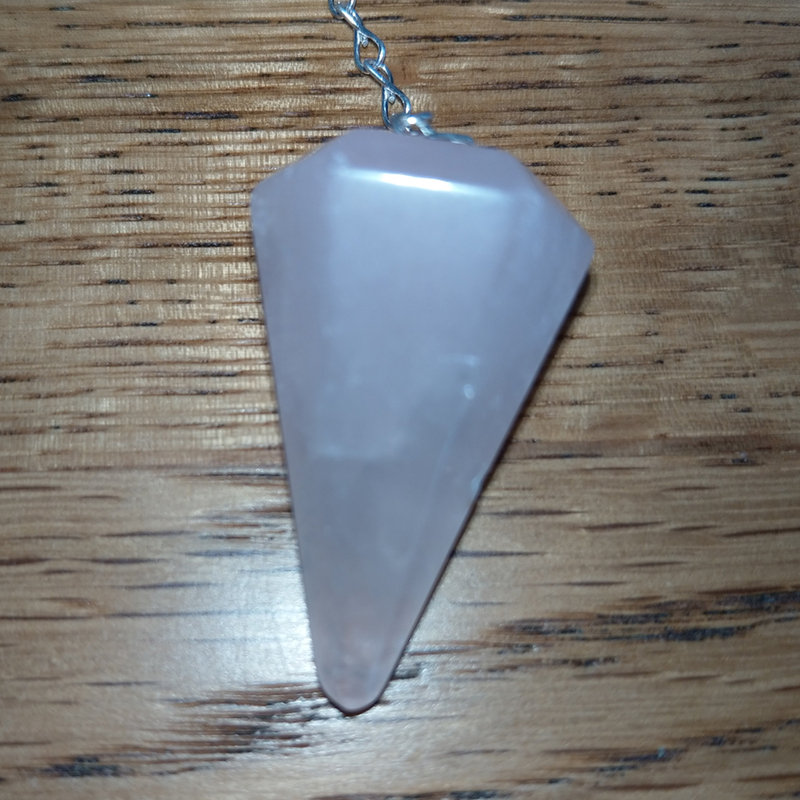 Rose quartz helps to open the heart and amplify feelings of love and compassion. 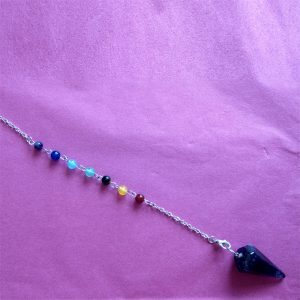 This pendulum is ideal for checking the health of the chakras. 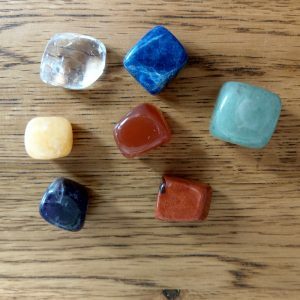 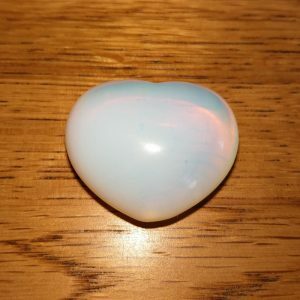 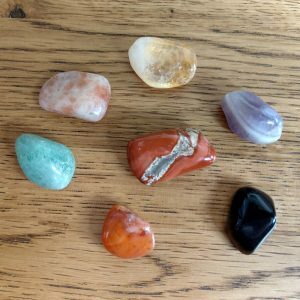 The free crystal is intuitively chosen for you and this can vary in size.